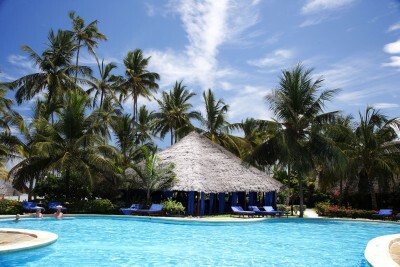 Technically, Zanzibar is the name of an archipelago containing two main islands, Unguja and Pemba. 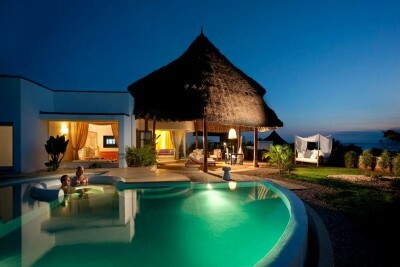 However, most people (even the locals) refer to Unguja as Zanzibar and the old name is quickly fading out of use. 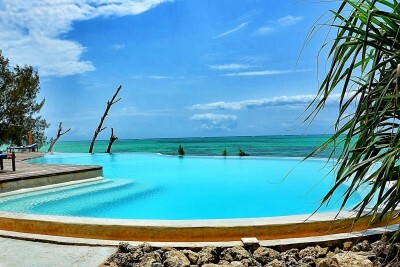 The main island of Zanzibar (Unguja) is blessed with a long white sand beach running from its northern tip, right down the eastern coast to the south. Alongside the beach is a long fringing reef offering good snorkelling and diving, although the large tidal range here leaves the reef exposed at low tide and swimming from the beach is usually only possible when the tide is high. Offshore is Mnembe Atoll offering the best diving in the archipelago plus one of the world’s most exclusive private island resorts. 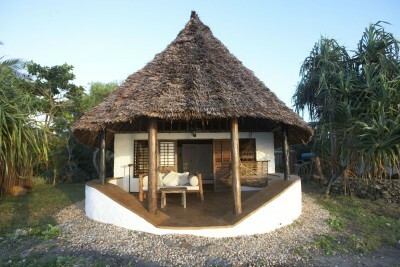 The interior of Zanzibar is very lush and home to many of the spice plantations that once made the island very wealthy. You can visit these plantations to learn how many common spices are produced. The small forest reserve of Josani is home to the endemic Zanzibar red colobus monkey, usually very approachable in the low vegetation thus allowing for exceptional photo-opportunities. Stone Town, the ancient capital city of Zanzibar is a fascinating warren of narrow streets, overhanging balconies and huge, intricately carved wooden doors harking back to the days when Zanzibar was ruled by the Sultans of Oman. The town’s bustling souk (bazaar), where traders bargain excitedly, is full of the pungent perfume of exotic spices. This is the town where the famous 19th century explorers such as Livingstone, Stanley, Burton, Speke and Grant began their fateful journeys into the ‘dark’ interior. Outside the town there are many places of historic interest including the Maruhubi Palace, formerly the Sultan’s harem, and Mangapwani Village, the former site of the notorious slave pits. Pemba Island is Zanzibar’s sleepy cousin. The interior is hilly and fertile with much of the land turned over to clove farming. Lacking the long sandy beaches of its neighbour, Pemba has been saved from any form of mass tourism and remains delightfully unspoilt. What Pemba lacks by way of beaches is more than made up for in reefs, affording exceptional diving especially on its west coast. Misali Island has particularly good reef snorkelling plus white sand beaches and is now part of a marine conservation area.